You spend like 3 minutes with these guys and it becomes apparent that they are so so good for one another. Johnny, a calm and kind individual who has a warmth about him that feels like he's always been your friend even though you just met. Jennifer, a compassionate and sweet person who seems to love with nothing held back. 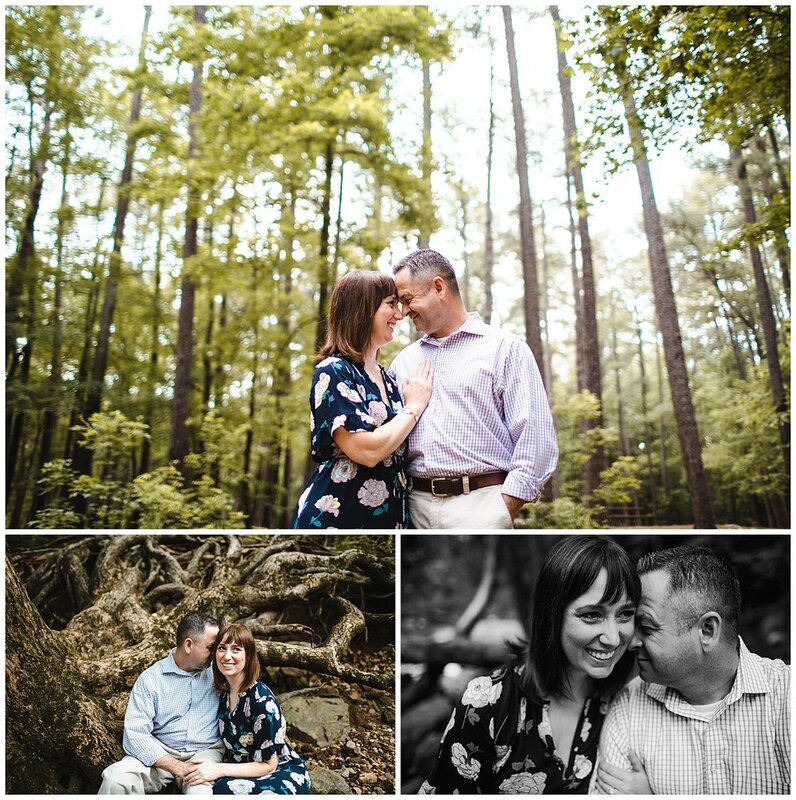 We had such a great time during their engagement session in Raleigh, NC. I drove down from Lynchburg, VA and listened to podcasts the whole drive. How I Built This by NPR is so flippin great. If you're a business owner or love hearing about people's stories and journey's in business you need to check it out! Enough about podcasts. 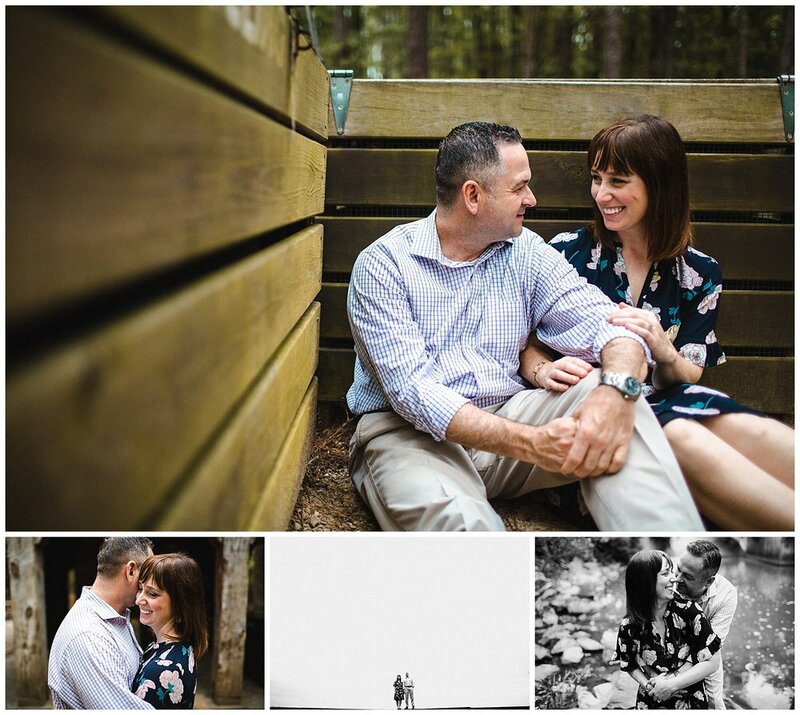 Here's Jennifer & Johnny's engagement session! Keep an eye out for their wedding at Sorella Farms on the blog soon! !